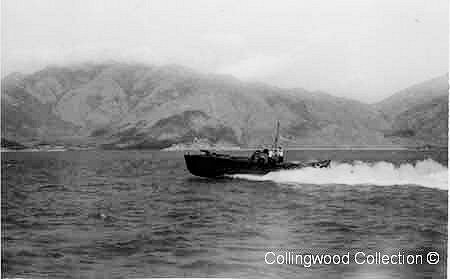 Bill Dyer trained for Motor Torpedo Boats at HMS Vernon 10th July 1937 - 26th August 1938 after which he was assigned to MTB 10 at HMS Tamar, Hong Kong under the command of Lt-Cmdr D G (Knobby) Clark RN also O/C of the 2nd MTB Flotilla. In November 1940. 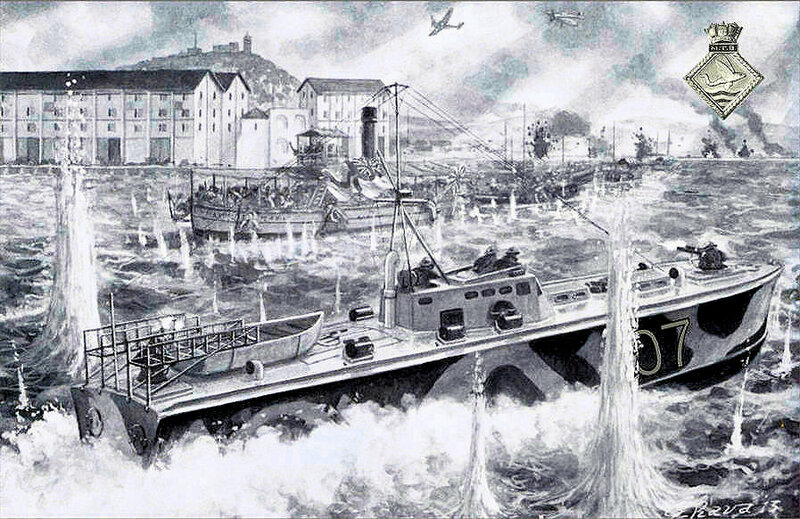 Lt-Cmdr John C Boldero DSC RN (Rtrd) Took over as O/C of MTB 10 and the Flotilla. Lt-Commander Gandy RN (Rtrd) then took over in February 1941 after Boldero was involved in an accident losing an arm. After escaping on Christmas Day 1941 with Adm Chan Chak and the Chinese Liaison Party he stayed on in Burma with Lt Kennedy onboard the minesweeper Somagyi. They proceeded up the coast to Akyab with a flotilla of M. L's crewed by escape party ratings. 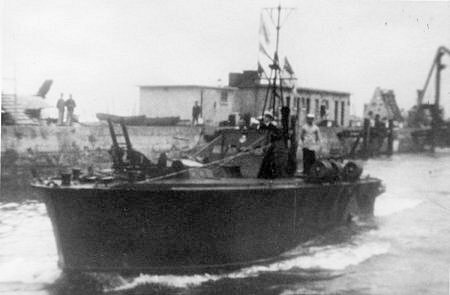 Bill along with the eight other remaining ratings in Akyab eventually left Bombay on 14th April and arrived back in the UK 1st June 1942. Bill had been away in Hong Kong for four years, and was mentioned in Lt Kennedy's self published book "Hong Kong Full Circle" covering the battle for Hong Kong and subsequent escape. Lt-Cmdr Gandy recorded in his journal that Bill was reprimanded for 'being drunk while scuttling' in NanAo, after finding a bottle of gin left out from when the swimmers were hauled aboard the previous evening.